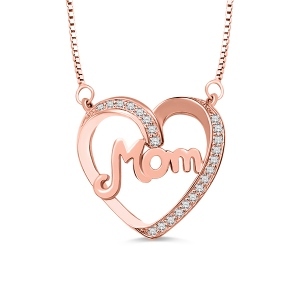 Wear a mom necklace with birthstone you treasure on a piece of jewelry with the mom of heart sterling silver pendant. 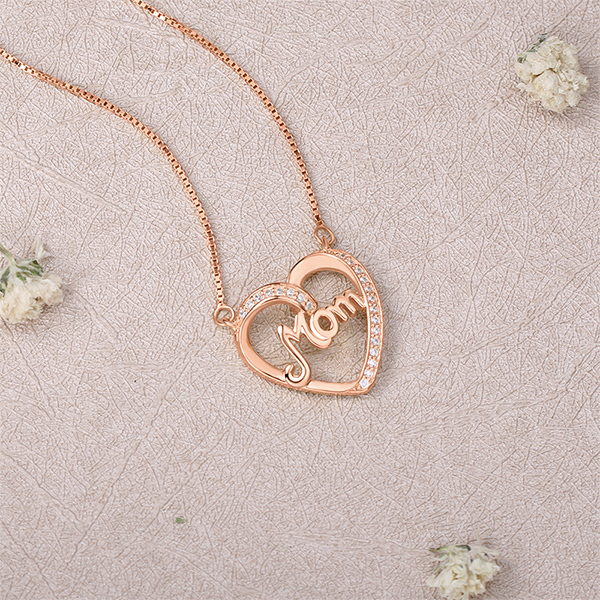 This necklace holds a heart shaped pendant that created from mother’s best care and love. 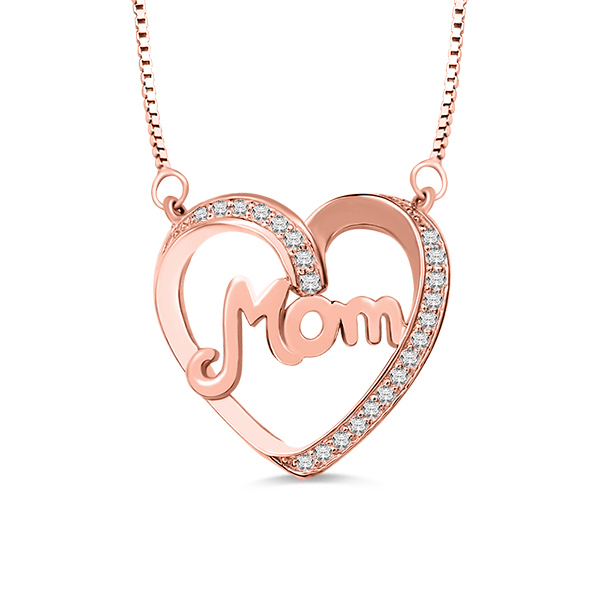 Using the online customization tool for the love to your mother will come to life on the heart shaped mother pendant. 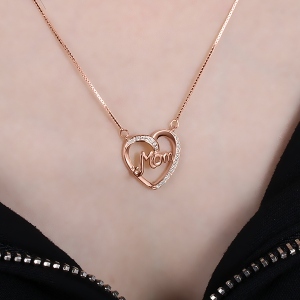 The mom heart necklace will make a meaningful statement and a unique look. 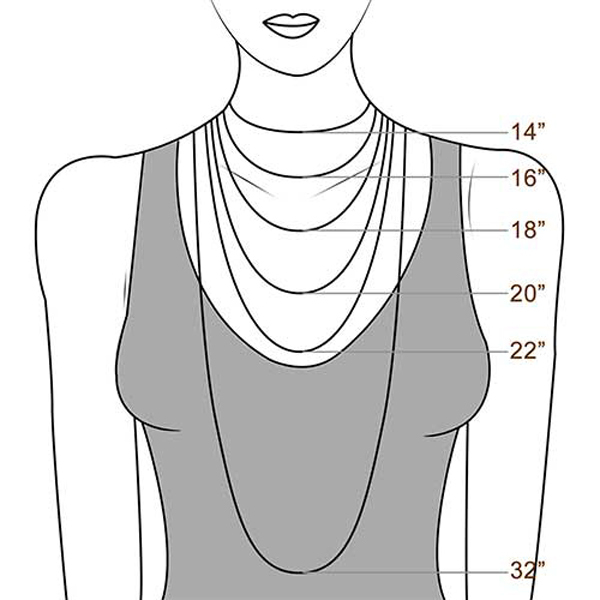 Delivered with the mom heart pendant is your choice of a 14,16,18,20 or 22 inch Sterling Silver box chain. In choosing this necklace for mother’s day that creat a one of kind, personalized piece you will treasure your whole life.